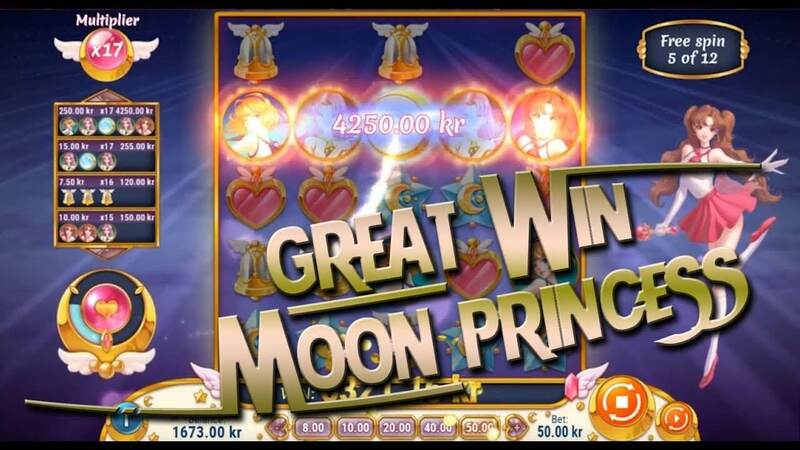 Inspired by Japanese Anime, Moon Princess is a quirky but entertaining slot developed by Play’n GO. This is one of the newer Play’n GO slots, which shows the determination of the company to create games similar to Facebook titles such as Candy Crush or Farm Heroes Saga, offering players a familiar feel and more entertainment for their money. Moon Princess is available for play at Vera & John Casino and this is where you can try the game for fun or play for real money if you’re feeling lucky. If you’re a fan of Anime and are looking for a game that’s somewhat different to traditional slots, this one will not disappoint. The Moon Princess slot is set on a 5 by 5 grid, with all symbols paying when in adjacent positions either vertically or horizontally. Once the symbols create a winning combination, they are removed and symbols from above will fall into the space, potentially creating new winning combos. Additionally, all winning combos of three symbols will leave behind the wild orb. During the base game, there is one of three princesses active on the side of the reels and they rotate randomly after using their distinct powers. Once a girl uses her power, she will disappear and a new princess will arrive. This happens randomly, so there is no way to tell when a girl will unleash her magic and help you win. 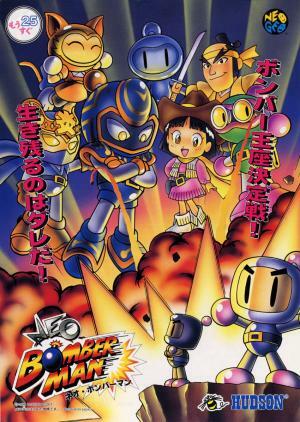 Additionally, with each win in the base game, the multiplier will increase. It will continue to grow for as long as dropping symbols continue to create winning combos. However, at the start of a new spin, the multiplier will reset to 1x. To trigger the Moon Princess bonus round, you’ll first have to fill the meter on the left by forming wins containing princess symbols. Then, you’ll trigger the Trinity mode, in which all three princesses will unleash their powers one after another. The goal is to clear the entire board with no symbols remaining except for the wilds. When this happens, the bonus round starts. Before the bonus, you can pick one of the three girls (love, star, or storm) and she will activate her power on every non-winning spin. The bonus feature can be re-triggered by forming more wins containing girl symbols and filling the meter. The maximum number of free spins is 20. The potential of the Moon Princess bonus comes from the fact the multiplier isn’t reset between the spins, making it possible to reach the maximum 20x multiplier and then have some spins with this multiplier active. If you manage to clear the entire grid during the free spins, you’ll also get 100x your stake regardless of the current multiplier, which is another nice boost.